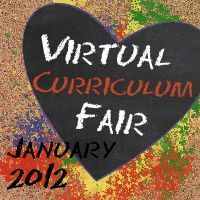 During the month of January, Susan at Homeschooling Hearts & Minds is hosting a virtual curriculum fair. Week 2 - Discovering Patterns: Mathematics, Logic, and some Science. 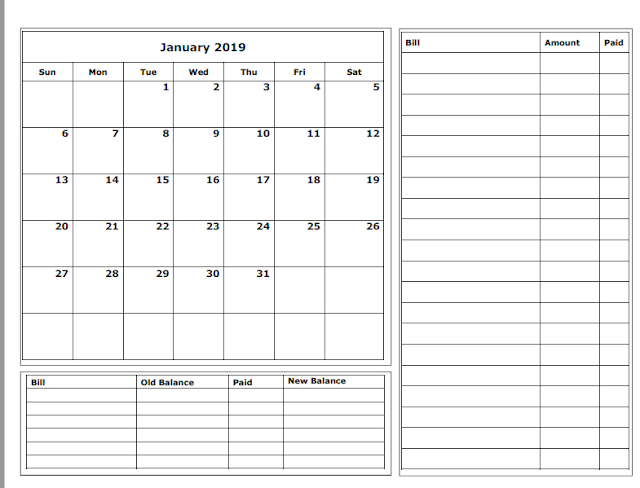 This theme can include anything to do with mathematics, mathematical thinking, numbers, arithmetic, symbolic logic, critical thinking, and math-y sciences (physics, chemistry, etc.). I gave in with my oldest this year and purchased Teaching Textbooks. The ease of the grading was what finally did me in. 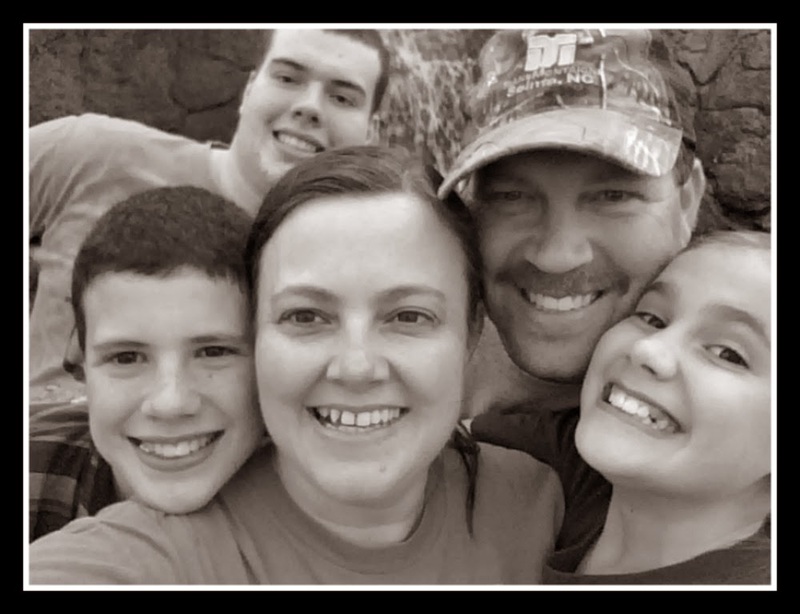 Teaching math - I love, grading math - not so much. Really, I still get to teach too because if he just can't get a problem, he still comes to me. And he says he gets it better when I explain it :). For the youngest 2, we are using Saxon. I love Saxon but for ease of our homeschool day and grading, we will be going with Teaching Textbooks for all 3 next year. For me - it is the time I save. This is something that can pretty much be done independently from me for each child. I can get carried away with math easily so it keeps me focused too. The kids like it because they seem to finish faster than since most days are no more than 25 problems. And the grading - oh boy - that is my absolute favorite part. No planning, no prep, no grading! Time shaved off my day! Look for used also to save some $$! This is the second recommendation for Teaching Textbooks. I am really going to have to check it out.